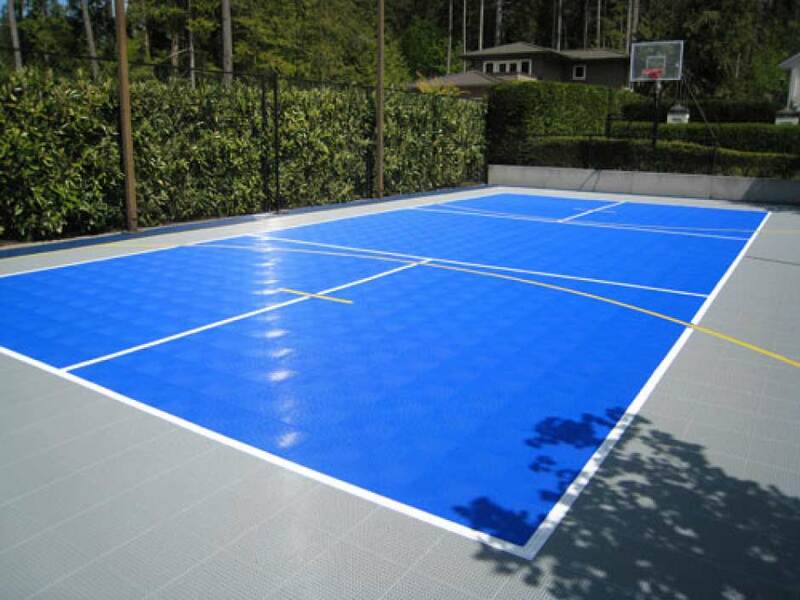 Considered a choice installation given its multi – faceted applications in stairways, patios, walkways, driveways, basements and garages. Many times, the unseen is as important as what is seen. This is quite true when we talk about home construction. For homeowners, developing their property into a home is a task that requires a lot of physical, emotional and financial involvement. 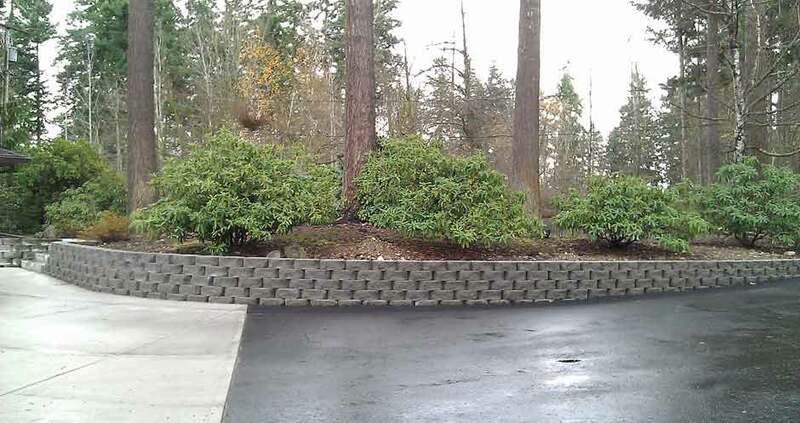 Cooks Concrete Construction Co. Inc. brings the most competent, honest and professional concrete contractor services to the homes of Tacoma’s residents. 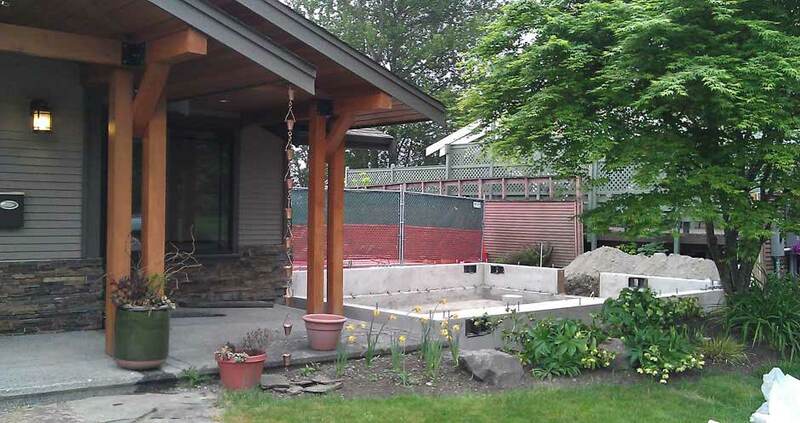 Whether small scale renovations or large scale reconstructions, Cook’s Concrete has been handling all kinds of concrete operations since our start way back in 1945. 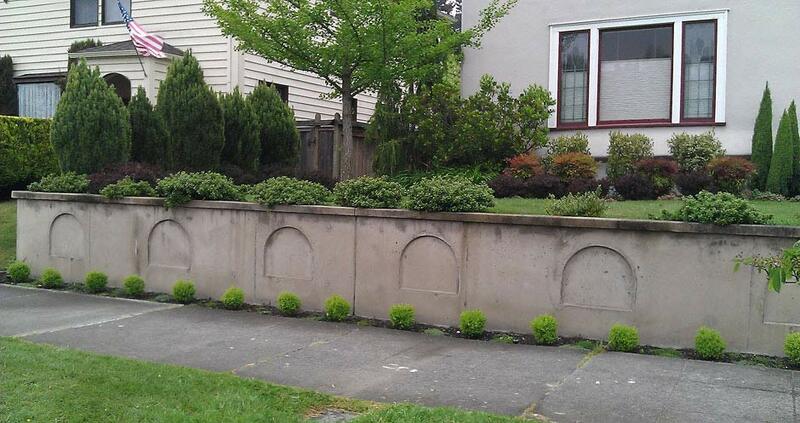 With nearly Over 35 years of experience serving the Tacoma & Pierce County community, we are more than ready to take on the jobs that other contractors shy away from. 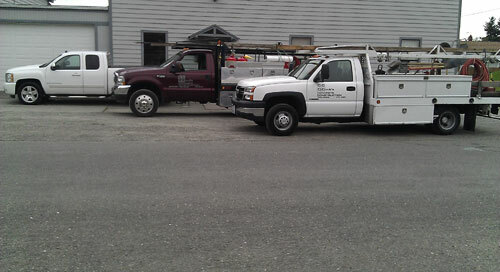 At Cooks Concrete, we offer a wide variety of services to our clientele in Tacoma. 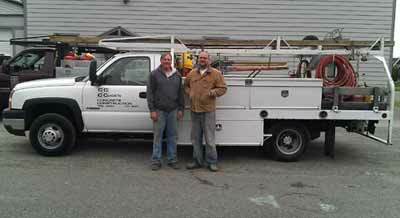 Family owned and operated since 1945, Cooks Concrete Construction Co. Inc. specializes in tackling high-end customized work although we are capable of easily handling any concrete related job, regardless of its size or type. 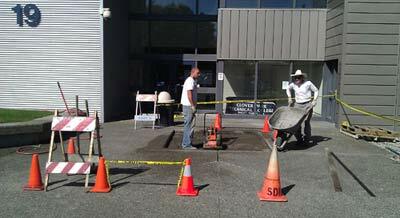 We are fully licensed concrete contractors and bonded to handle a large variety of operations, like operations related to city sidewalks, driveway approaches, curbs, gutters, catch basins to even manholes. 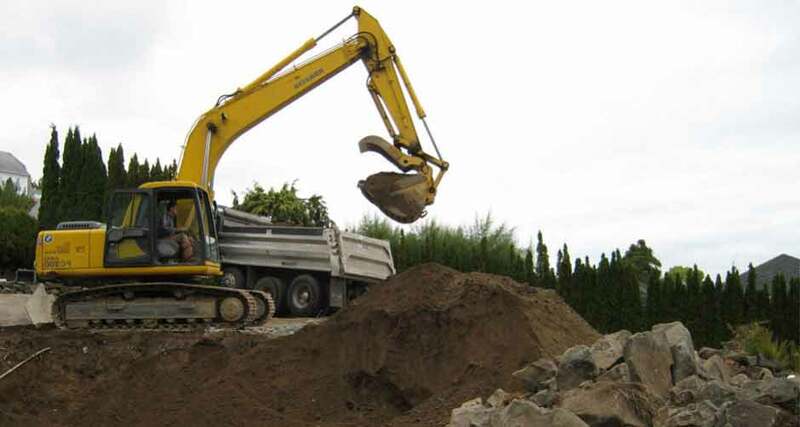 We also are highly skilled at pouring traditional concrete foundations, slab foundations, footings and public utility work. So you can relax with the knowledge that you have a team of certified professionals handling the concrete work on your property. 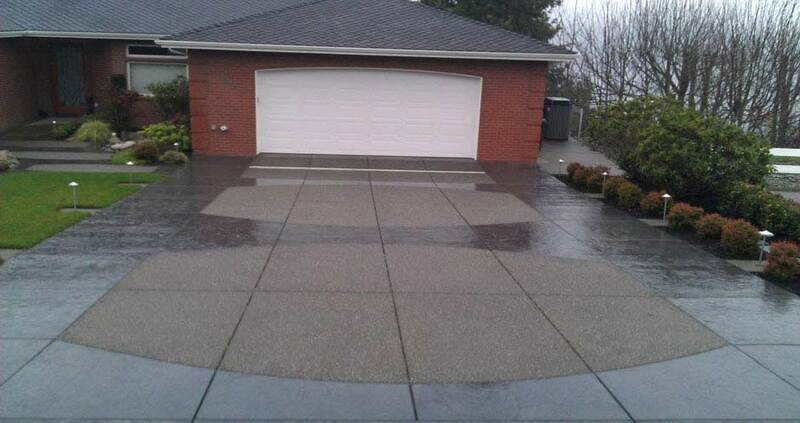 Cook’s Concrete is a company dedicated to bringing homeowners in Tacoma top-quality concrete contractor services. 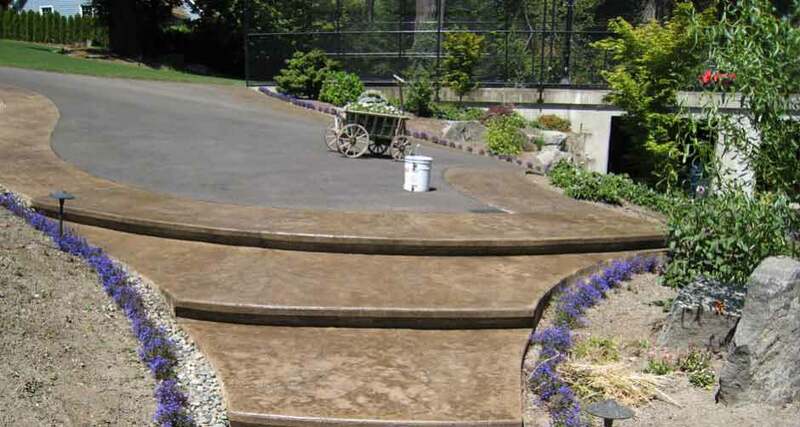 With such extensive experience in handling such a wide variety of jobs, Tacoma residents can now opt for the very best concrete constructions with our services which include decorative concrete, epoxy coatings, sidewalks, porches, patios, retaining walls foundations and all other types of commercial and residential repair and construction.